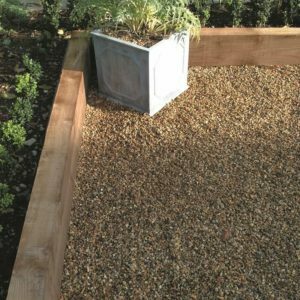 Made from tanalised, British softwood our larger purlins are mainly used for building construction, while the smaller purlins are popular for making raised beds or for general garden creation. 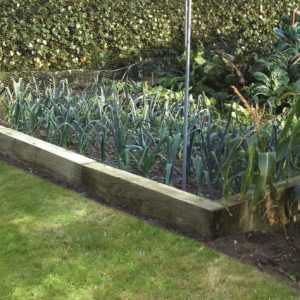 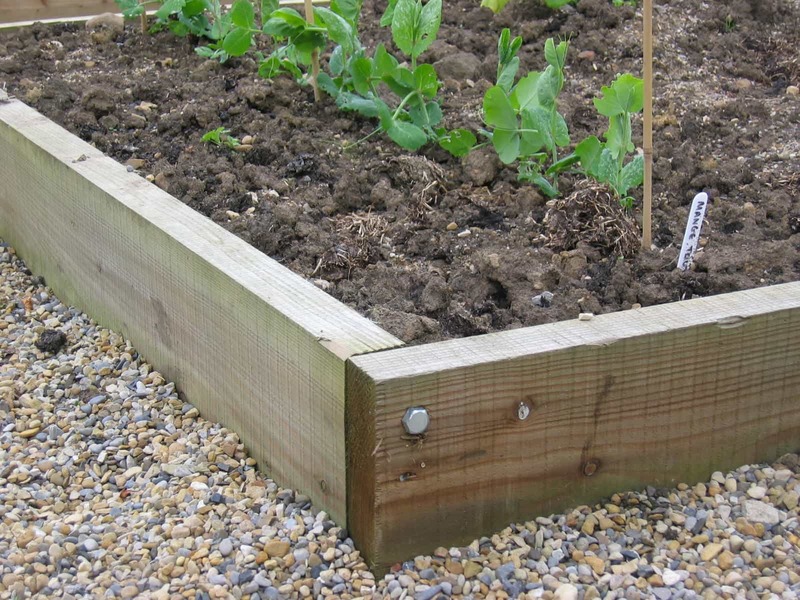 For raised beds, we suggest using timber that is between 6” – 9” wide by 2” – 3” deep. Click here for details on how to make raised beds.